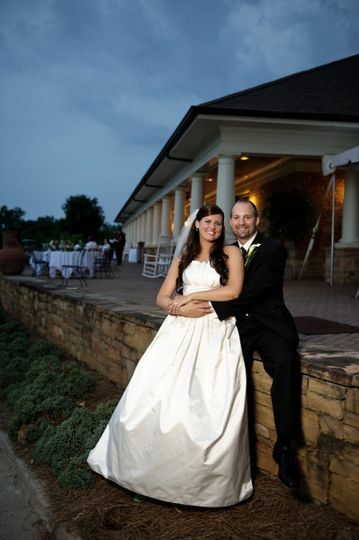 Rock Barn Country Club and Spa is a full service banquet and catering facility located in Conover, North Carolina. 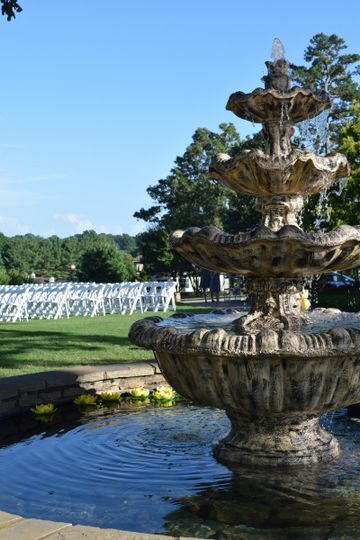 This beautiful country club is an award-winning wedding and special event venue that serves the greater Charlotte area. 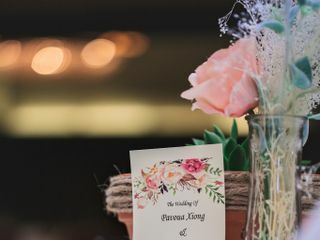 Rock Barn Country Club and Spa is complete with elegant clubhouses and beautifully manicured greenery that make for lovely scenery on your special day. 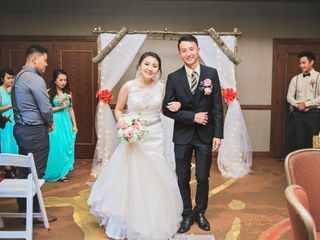 Rock Barn Country Club and Spa is able to accommodate a wide variety of wedding event styles, from an elegant ballroom wedding reception for 300 to an intimate ceremony for the happy couple and 12 guests. 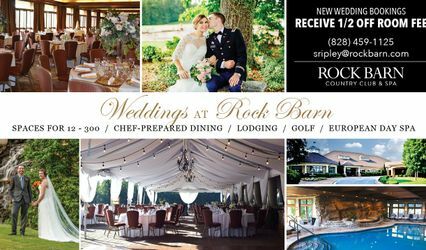 Rock Barn Country Club and Spa’s banquet venues offers 10 venue options for your reception or ceremony, both indoor and outdoor. 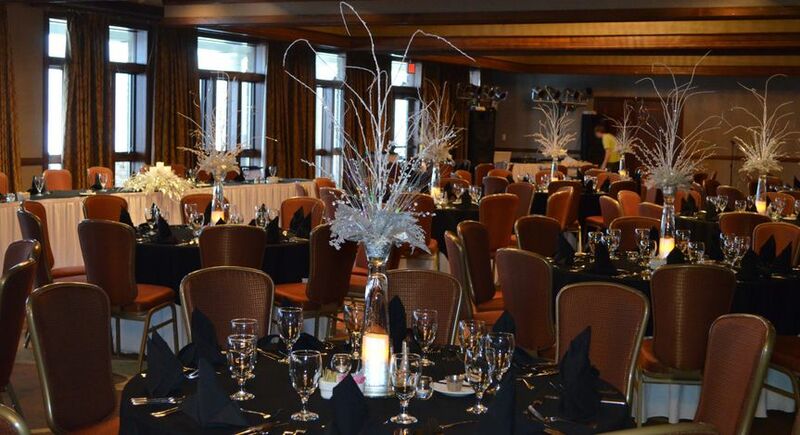 One of these spaces is the Blue Ridge Ballroom, which is the largest venue that Rock Barn Country Club and Spa offers and can accommodate up to 300. The two smaller ballrooms are the Appalachian Ballroom with a maximum capacity of 175 and the Boone Ballroom with a maximum capacity of 125.  For a more intimate event, you can enjoy the gorgeous BoDon’s Library with up to 30 of your closest family and friends. The tent and patio area are set up outside of one of Rock Barn Country Club and Spa’s restaurants called Champ’s and Rocker’s. 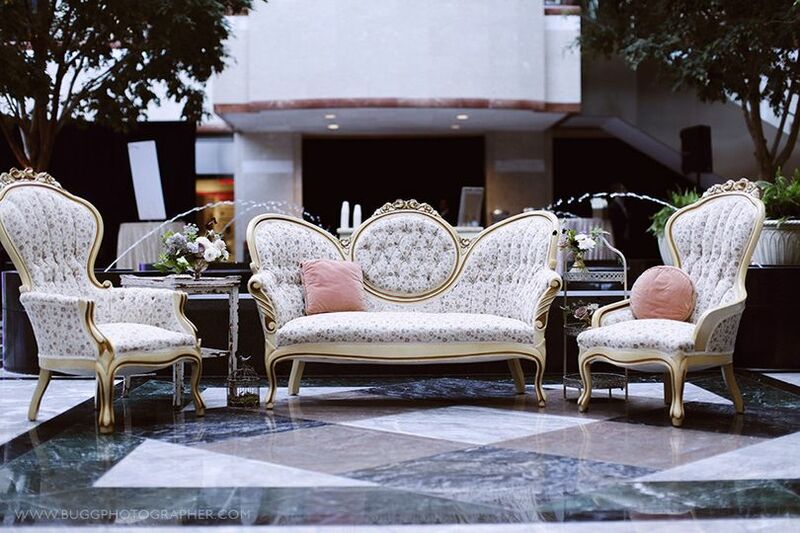 This covered outdoor space is accessible from the ballroom and can seat up to 150 guests. 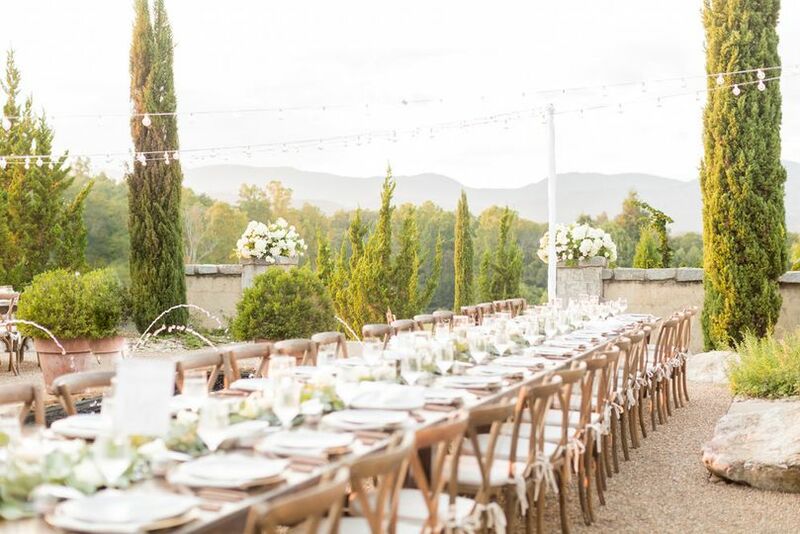 For a smaller event or an intimate cocktail hour you can make use of the back terrace, which is a covered terrace area that sits outside the main ballroom and offers panoramic views of one of the property’s golf courses, the Jones course. 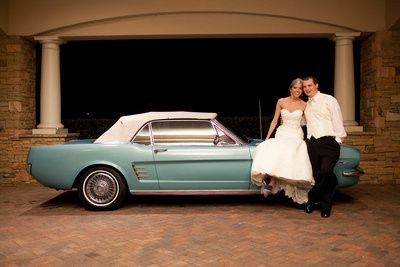 Rock Barn Country Club and Spa provides you with many different options for your wedding event, allowing you to truly personalize your big day. I had my wedding here a week ago and I have to say that the staff, venue, food, accommodation of everything were UH-MAZING!! 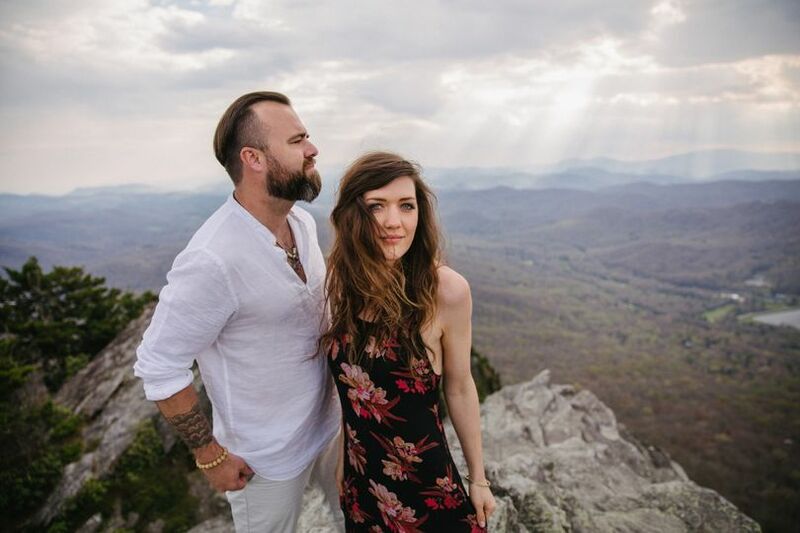 They catered to everything I needed in order to have my dream wedding in a 5 month time span. They were also able to work around my busy busy busy schedule as my husband was 8 hours away and I was 2 hours away. 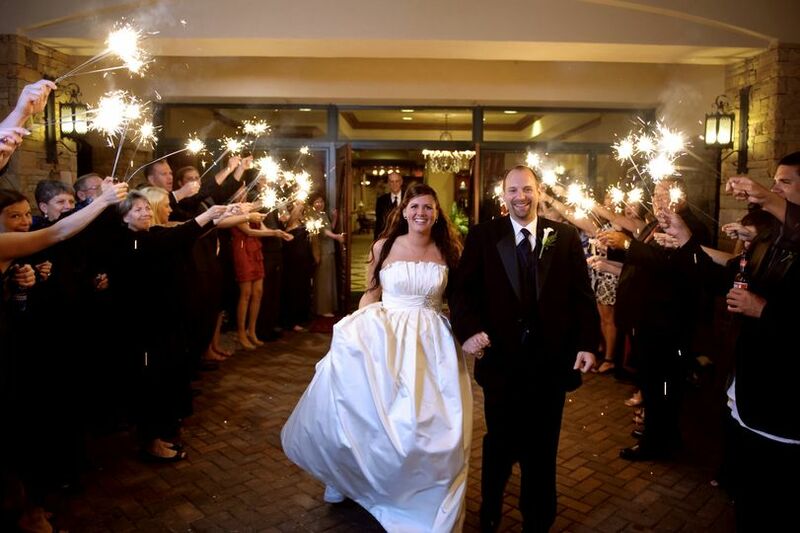 Stacey, the Events & Catering Director, was super helpful in making wedding planning as smooth and easy as she could. She definitely put the groom and bride first and made my opinion overrule everyone else's which I couldn't be more thankful for!! Stacey always made sure everything was as close to perfect as it could be and was there every step of the way with last minute changes plus everything else. I have nothing, but great memories here as the venue was everything I ever dreamed of. Super elegant, affordable, flexible, and they really cared about making it about the groom and the bride!! #PaHouaCaughtaBee was AMAZING because of Rock Barn!! 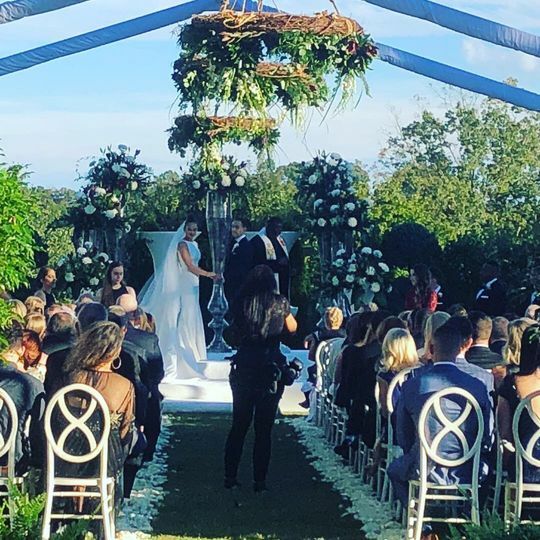 Perfect venue for a wedding! 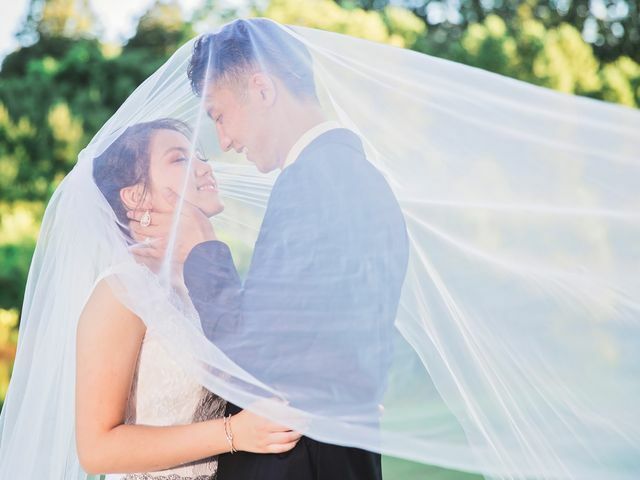 We used their event venue, stay and plays, and golf course and it was all AMAZING. Kudos to Stacy, Ben & team for everything they did. Every request, every need was met. They truly went above and beyond. Highly recommend!! 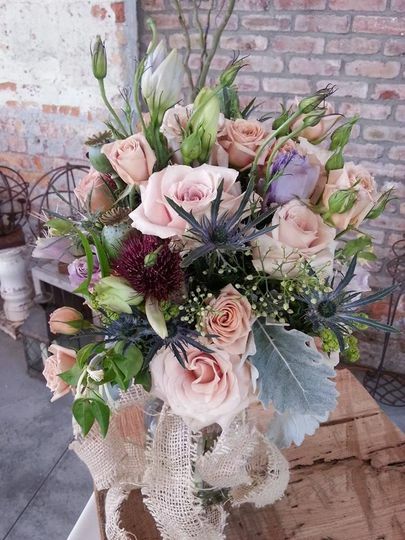 As the Father of the Bride, your hope is to be able to give your "little girl" the wedding of her dreams and Rock Barn and their amazing venue and staff certainly helped me to do that. 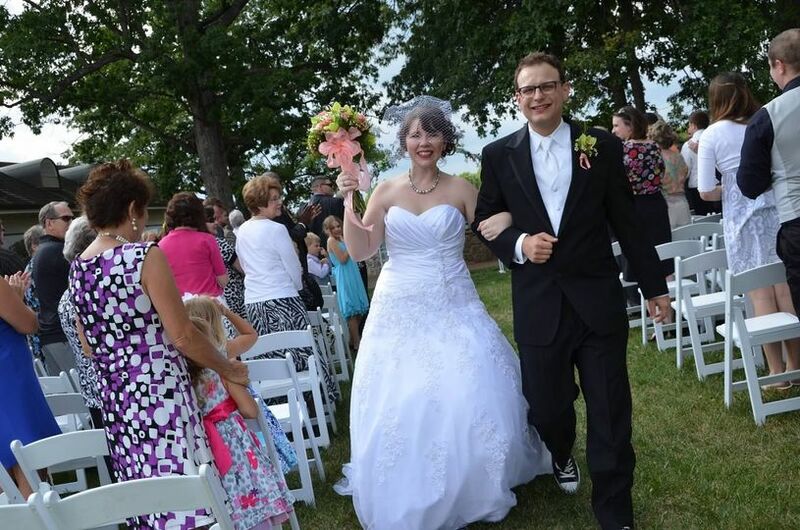 Ellen & Justin's Wedding simply could not have been any more perfect! This is not only the opinion of a very picky Daddy, but of all the guests, who have just raved over the venue, food, and service. 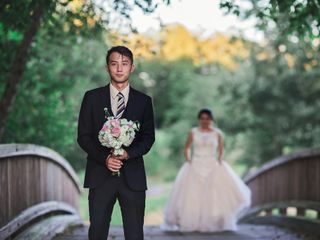 I am biased only in regards to the Bride, Groom, and members of Bridal party, that I personally think just enhanced all of the other wonderful amenities. My hat is off to all of the wonderful folks at Rock Barn...Brad, Flame, Ashlee, Zack, Josh, and all of the others that assisted and served! Great Job you guys are the BEST!! 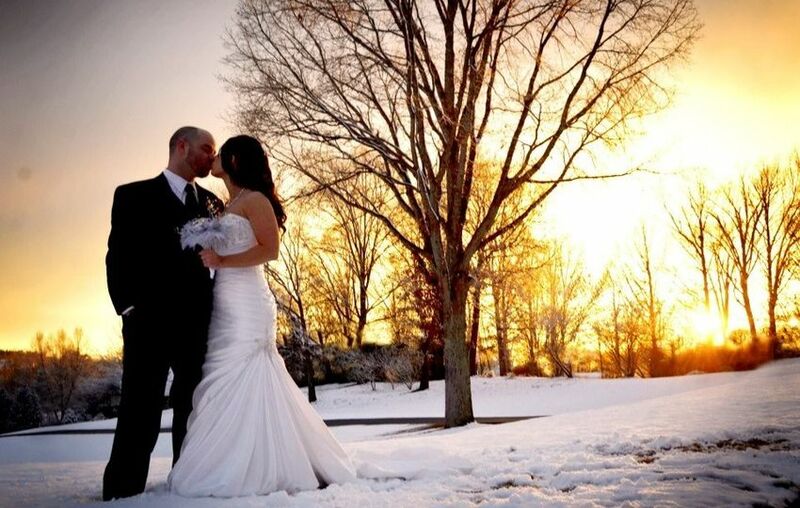 Book your wedding after 9-1-18 and you can receive 1/2 off our facility room fee to use our Blueridge Ballroom along with our beautiful Tent and Patio area. 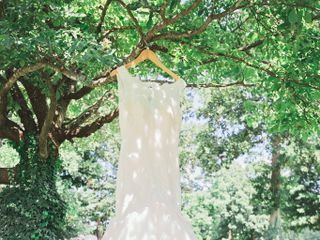 Venue includes use of tables, chairs, wedding arbor, 175 ceremony chairs, basic linens. Call today to set up a tour!